Home health & fitness Healthy living How does drinking tea promote good health? 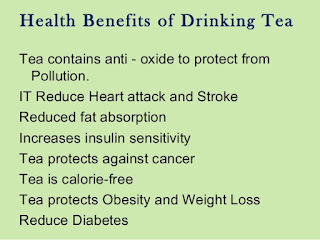 22 amazing health benefits of drinking tea!! How does drinking tea promote good health? 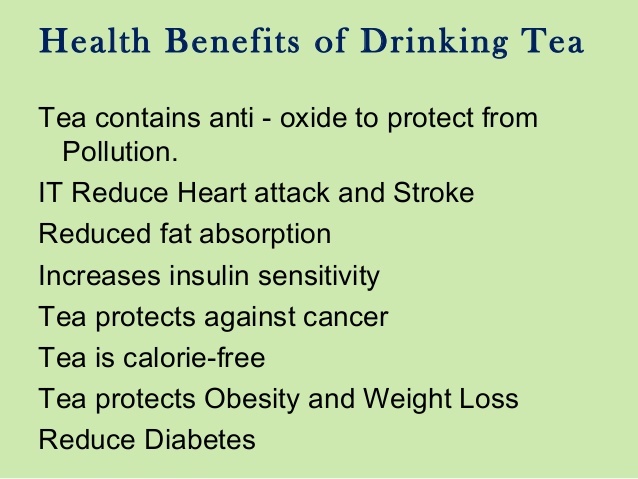 22 amazing health benefits of drinking tea!! World over, for millions of people, next to coffee tea is the most favorable and satisfying brew brew. Nothing gives me better relaxation and satisfaction than reading a nice book in a quiet place of my house with my favourite brew - hot tea in attendance. Hot tea mug warms my hands on a cold morning and kick-starts my cold heart. No doubt, tea has relaxing benefits. For the young college students of India who rely on the 11th hour preparation for the exams, taking tea at a near-by tea shop with their pals gives them not only a brief rest from continuous monotonous studies, but also a chance to discuss their current preparation for the ensuing exam. A chance to refresh their fatigued mind and resume their studies afresh. Detailed research has shown that the combination of caffeine and L-Theanine, a naturally-occurring amino acid found in tea, improves reaction time and memory, while increasing focus and concentration Perhaps this may be one of the reasons why students seek the help of this brew when preparing for the tough exams!! Just a cup of tea after your stressful activities is good enough to soothe your mind and thus it can help relieve yourself from stress. You can drink tea regularly either in the afternoon or in the night after your work. 01. Tea can improve exercise endurance by improving metabolism, according to scientists Scientists have found antioxidants called Catechins in green tea extract increase the body’s ability to burn fat as fuel, which accounts for improved muscle endurance. 02. Polyphenols in green tea may help maintain the parts of the brain that regulate learning and memory. 03. Green tea contains antioxidant- poly phenol which prevents cancer, including breast, colon, colo-rectal, skin, lung, oesophagus, stomach, small intestine, pancreas, liver, ovarian, prostate and oral cancers. Tea is not a panacea for cancer, however, it has cancer-fighting benefits. Repeatedly drinking hot beverages may increase the risk of esophageal cancer, so cool the brew before drinking. 04. Regular tea-drinking counteracts some of the negative effects of smoking and might even lessen the risk of lung cancer. 05. 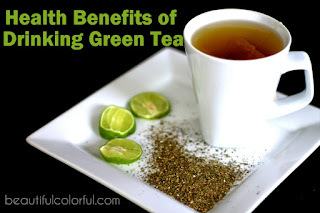 Green tea is known to improve bone mineral density and strength. 06. Tea is high in oxygen radical and has absorbing capacity - .“ORAC”. It helps destroy free radicals (which can damage DNA) in the body. Our body 's capacity to fight free radicals is not 100% effective though our bodies are designed to fight free radicals on their own; tea will fight against cancer, heart disease and neurological degeneration as they are linked to radical oxygen. 07. Tea contains far less caffeine than coffee and your sleep is not disturbed unlike coffee. 08. Drinking tea regularly for a long period makes the arteries smooth and clog, thus significantly reducing the risk of stroke and heart attack. It protects against cardiovascular and degenerative diseases. Tea can lower bad cholesterol level (LDL). Epigallocatechin gallate (EGCG) as another active component helps ensure normal heart function. 09. Tea does not add calories. You lose about one kg in a week if you consume 250 fewer calories a day. 10. Phyto-chemicals in tea makes the bones stronger. The fluoride in green tea and flavonoids are beneficial and promote strong bones. 11. Fluoride and tannins in tea removes the plaque on our teeth. 13. Drinking tea is linked with a lower risk of Parkinson’s disease. 14. Tea consumers, according to one research studies, have lower waist line and BMI than non-drinkers. 15. Tea drinking, it is reported, lowers the risk of metabolic syndrome (which increases the risk of diabetes, artery disease and stroke) and it is beneficial to people with Type 2 diabetes. 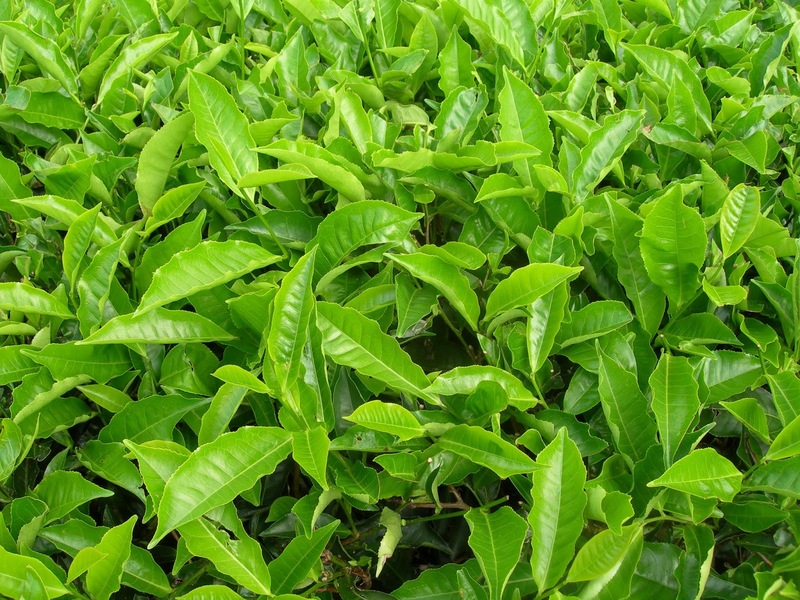 Studies point out that compounds in green tea could help diabetics effectively process sugars. 16. It should be borne in mind that access to good and healthy tea may be determined by the tea variety, canning and processing, and the way it was brewed. Not all teas are made the same and their benefits may vary, depending on the manufacturer's guidelines. 17. Tea has anti-ageing properties such as antioxidants will fight against free-radical effects in our body. Cortisol is the stress hormone that contributes to belly fat and makes your skin age quicker. Tea reduces Cortisol level in our body. 18. Drinking warm tea can help prevent cold which is caused by several factors including influenza virus. Besides improving immune system. To get maximum benefit, mix tea with lemon or ginger. 19. If you are anaemic due to lower count of RBC, drinking tea will improve iron in-take which otherwise would cause fainting and fatigue. 20. The advantage of drinking tea is it improves our immune system and our body fluid needs; it keeps us hydrated. 21. Tea promotes healthy teeth ad prevent cavities and growth of plague because of the presence of flavonoids that have anti-bacterial properties. So tea is officially a great drink for your health. Before enjoying the hot brew, be sure that you are drinking real tea or adulterated tea. In the case of adulterated tea, the color of tea after adding milk will be kind of reddish brown. 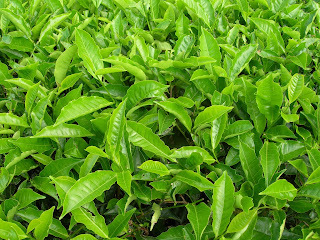 The real tea made from a particular plant - Camellia Sinensis - tastes and looks different and there are only four varieties - green, black, white, and oolong. As for ''herbal tea'' be careful; it may be an infusion of a different plant and isn’t technically tea and its health benefits are questionable. 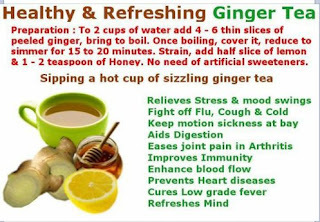 Brewing tea with ginger will improve the flavor and good for digestion.